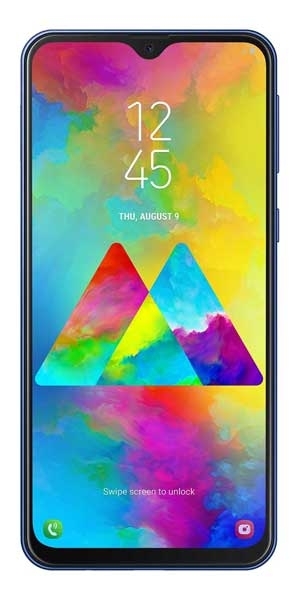 MyPhone My 35 smartphone specs & features are: Android operating system with Lollipop 5.0, Octa-core processor, 5 MP front camera, 13 MP main camera, Wi-Fi 802.11 b/g/n, Bluetooth and memory card slot which can be expanded to max. 32 Gb. 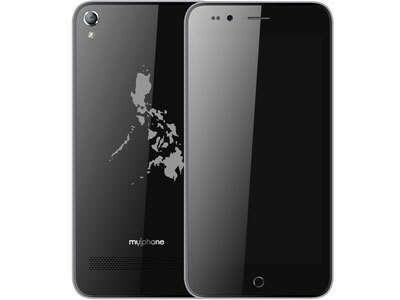 MyPhone My 35 is Dual SIM smartphone with 5" screen IPS LCD display, 5 MP front facing camera and 13 MP main camera. 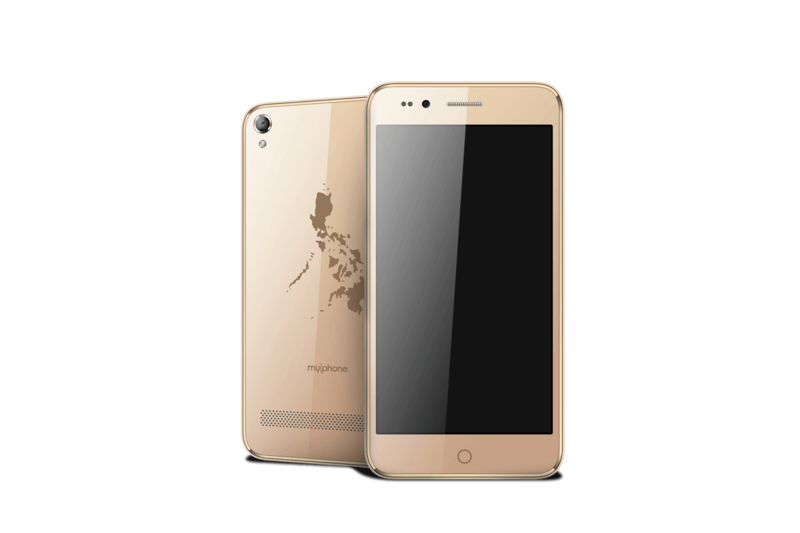 Under the hood it holds Octa-core 1.3 GHz Mediatek MT6753 processor with 3Gb of RAM and 16 Gb of internal memory. It uses Android operating system with Lollipop 5.0 version. This smartphone sports 3140 mAh battery and is designed to last a full day. The connectivity features include Wi-Fi 802.11 b/g/n and Bluetooth. It has memory card slot which can be extended up to 32 Gb.